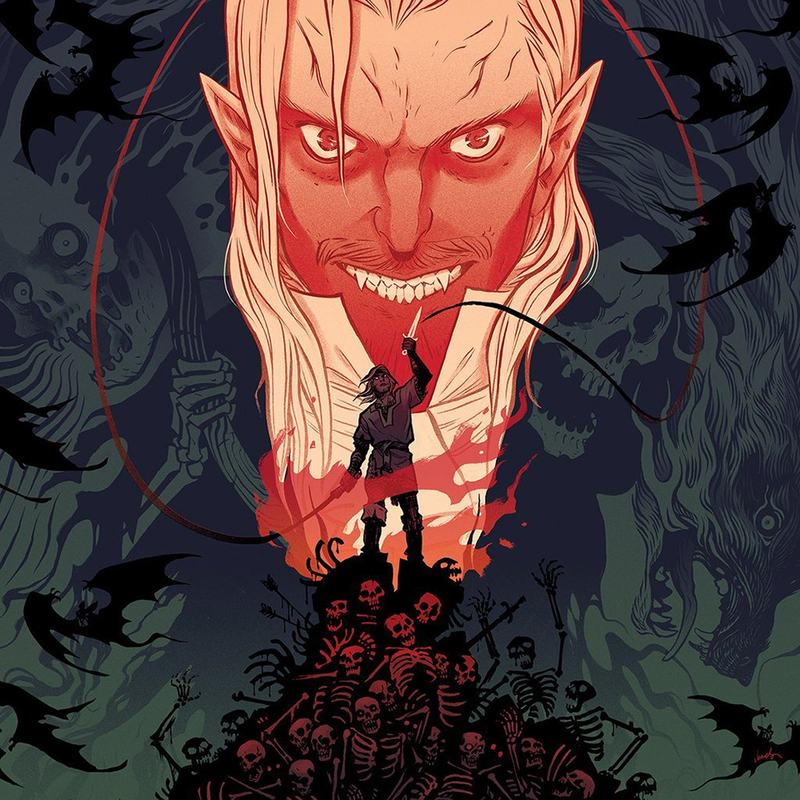 Mondo kicks off its celebration of Castlevania‘s 30th anniversary – damn, we’re old! 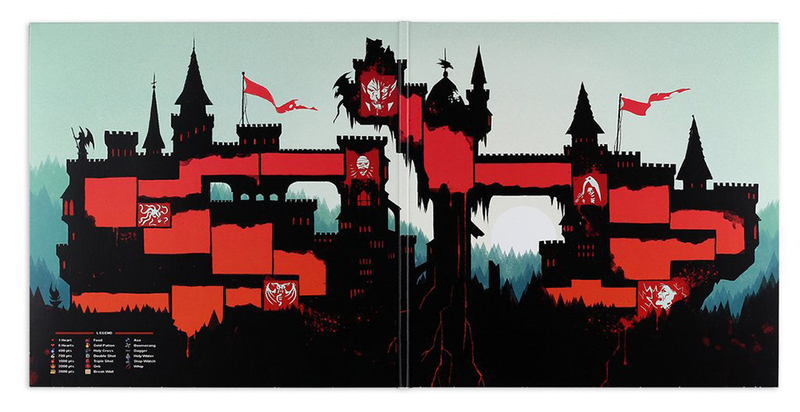 – with a double-sided 10″ vinyl of the NES/Famicom original. 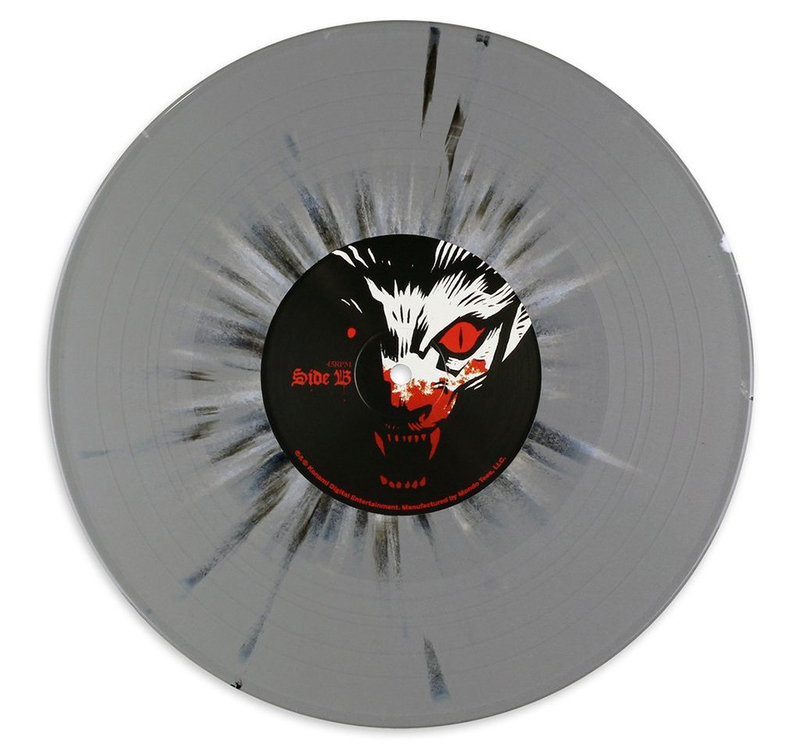 The cover, sleeve and vinyl art was done by comic book artist Becky Cloonan (East Coast Rising, Batman).